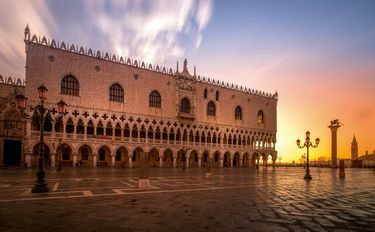 With its breathtaking marble palazzi and cathedrals, labyrinth-like azure canals, and palpable spellbinding energy, Venice is a veritable feast for all the senses?and especially the eyes. 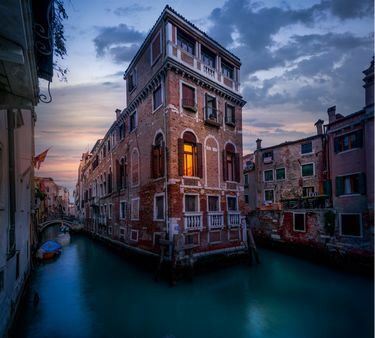 Whether through casual iPhone snaps or professional-grade images, Venice is, without a doubt, one of the most photographed locations on earth. But it’s never been captured quite like this before. 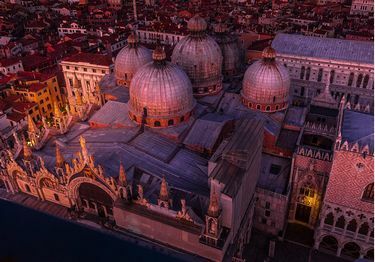 Inspired by its myriad charms and undeniable allure, French photographer Serge Ramelli set out to photograph the mythic Italian city with his signature dramatic flair. Harnessing the artistic effects of black-and-white photography, Ramelli interprets Venice with a fascinating cinematic-infused style. 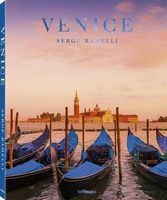 From its bustling sites?such as the Piazza San Marco, Rialto Bridge, and Grand Canal?to its mysterious narrow alleyways, Ramelli takes readers on a stunning visual journey through Venice. In a photo of a cobblestoned street bathed in haunting moonlight, viewers can feel the city’s irresistible seduction and secrets. A shot of the opulent Saint Mark’s Basilica?devoid of its usual crowds of visitors?evokes a quiet beauty. 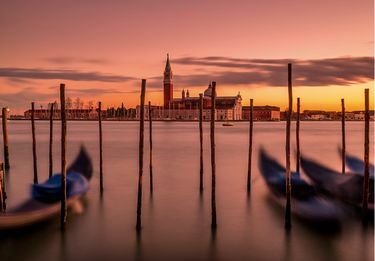 While a scene of gondolas floating on tranquil lagoon waters invites quiet reflection. 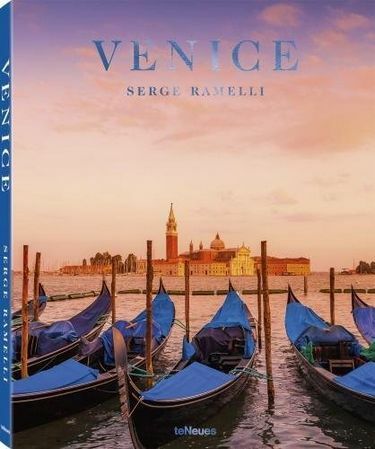 For longtime visitors, lifelong natives, aspiring tourists, and everyone in between, Serge Ramelli’s Venice truly reflects the poetry, splendor, and romance that characterize this beloved Italian city?making it the perfect title for any serious library of photography, travel, or art.